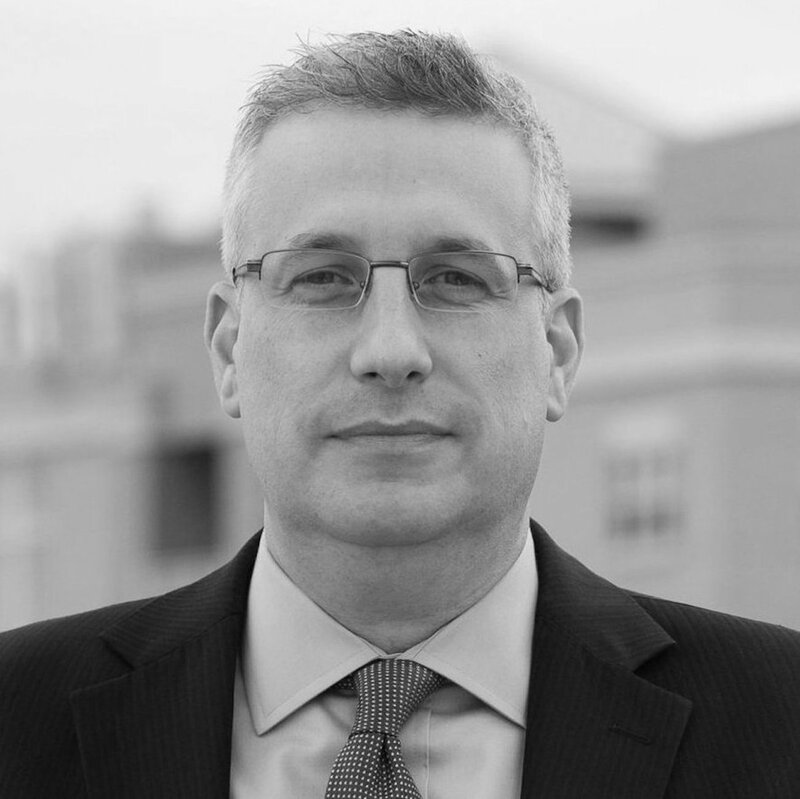 From one of America’s smartest political writers comes a “captivating and comprehensive journey” (#1 New York Times bestselling author David Limbaugh) of the United States’ unique and enduring relationship with guns. From the founding of the nation to the pioneering of the West, from the freeing of the slaves to the urbanization of the twentieth century, our country has had a complex and lasting relationship with firearms. 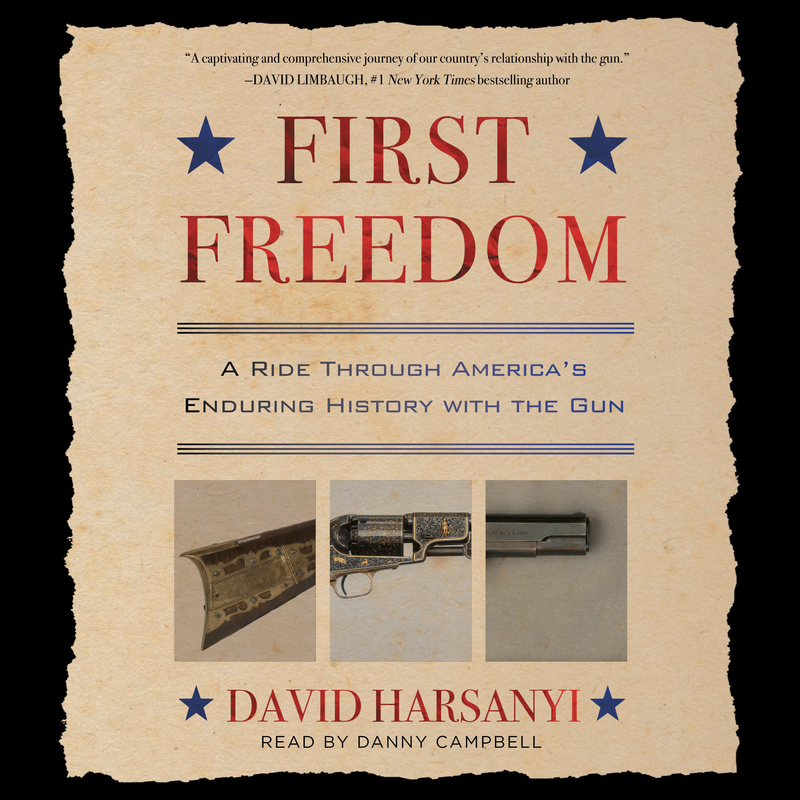 In First Freedom, nationally syndicated columnist and veteran writer David Harsanyi explores the ways in which firearms have helped preserve our religious, economic, and cultural institutions for over two centuries. From Samuel Colt’s early entrepreneurism to the successful firearms technology that helped make the United States a superpower, the gun is inextricably tied to our exceptional rise. In the vein of popular histories like American Gun, Salt, and Seabiscuit, Harsanyi takes us on a captivating and thrilling ride of Second Amendment history that demonstrates why guns are not only an integral part of America’s past, but also an essential part of its future. First Freedom is “a briskly paced journey…a welcome lesson on how guns and America have shaped each other for four hundred years” (National Review).